408 Via Placita Palm Beach Gardens, FL. 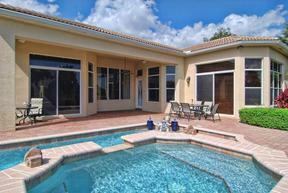 | MLS# RX-10040589 | South Florida property for sale. Palm Beach County short sale, REO sales. 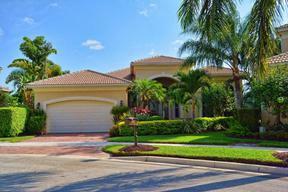 Welcome home you have arrived at your dream destination in Mirasol. Meticulously appointed Malaga model home overlooking sparkling lake views. 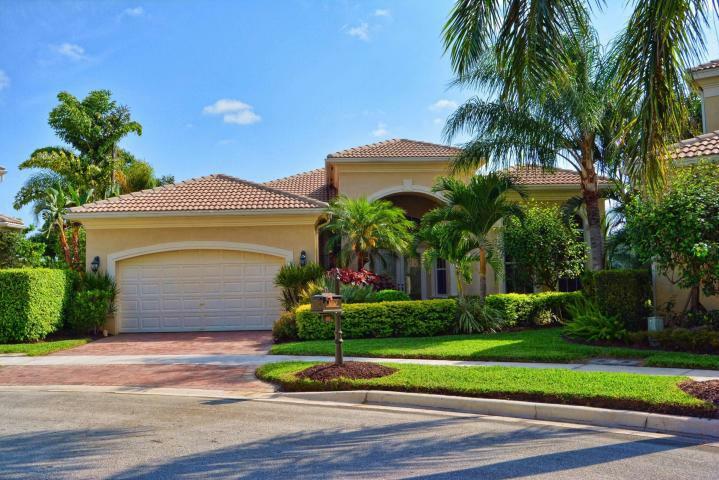 Spacious open and airy 3 bedroom, 3.5 bath home with office/den has everything an entertaining family would enjoy. 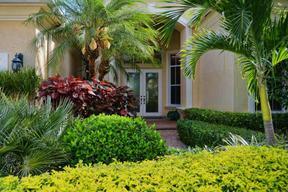 Glorious vistas on this rare oversized lot with sparkling pool and waterfall spa.